Jamaica is one of the Caribbean Islands discovered by Christopher Columbus in 1494. It was settled by the Spanish in 1509, but was taken by the British in 1655, and formally ceded to Britain in 1670 at the Treaty of Madrid. It became a Crown Colony in 1866. In 1958 it joined the West Indies Federation, but left in 1961, gaining independence in 1962, although it remains a member of the British Commonwealth. Jamaica's first coinage was counterstamped Spanish coins from 1758, being replaced by sterling in 1825. 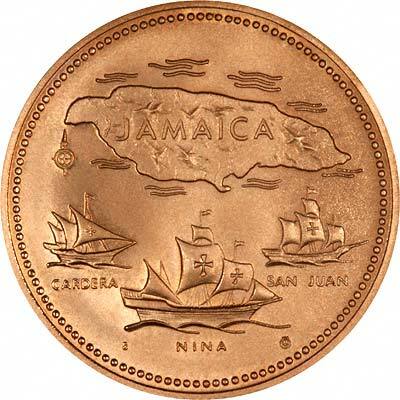 From 1880 distinct Jamaican coins were issued, A decimal coinage in dollars was introduced in 1969. Apart from the early countermarked Spanish coins, no Jamaican gold coins were issued before decimalisation, the earliest being 1972. 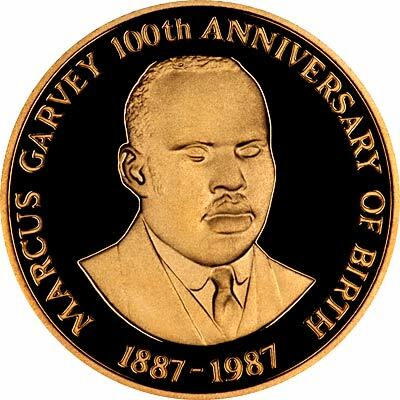 All Jamaican gold coins are commemoratives. 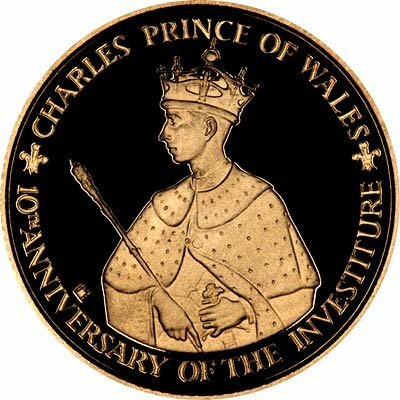 For silver and base metal coins of Jamaica, please look at our original Chard Coins website. We make an active market in almost all world coins, gold or otherwise, including Jamaican gold coins. If you have any of these coins to sell, please contact us, or post them to us for appraisal and offer.